Lara Pulver, Stephen Mangan, Sharon D. Clarke and Paul Nicholas will join the cast of Guys and Dolls at the Royal Albert Hall. Pulver who recently won an Olivier Award for her performance in Gypsy, and is known for her roles in Sherlock and Spooks, will play Sarah Brown. 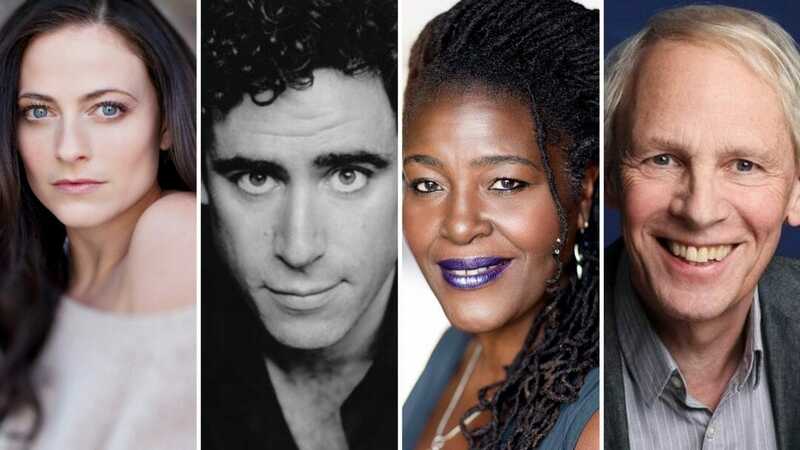 Stephen Mangan, who was in the West End earlier this year in an anniversary production of Harold Pinter’s The Birthday Party, joins the cast as the narrator. Clarke, most recently on stage in acclaimed Caroline, or Change, will take the role of General Cartwright and Nicholas will be Arvide Abernathy. They join previously announced cast including Adrian Lester, Jason Manford, Meow Meow, Clive Rowe and Joe Stilgoe. Guys and Dolls will come to the iconic London venue for three performances between 19 – 20 October, directed and choreographed by Stephen Mear (Gypsy, Hello Dolly!, Mary Poppins) and featuring the Royal Philharmonic Concert Orchestra. This will be the first time it has ever been presented in its entirety at the venue.